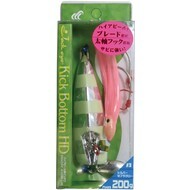 Hayabusa bottom kick Inchiku HD FS429 heavy duty Inchiku, fishing lots of current? 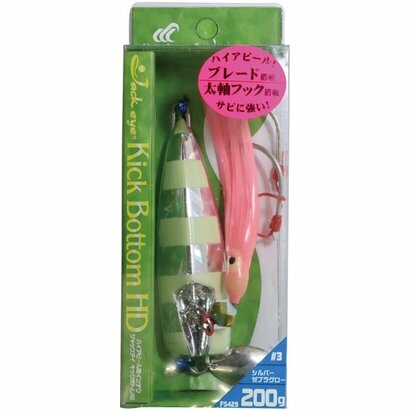 Hayabusa bottom kick Inchiku HD FS429 heavy duty Inchiku, fishing lots of current? Strong assists cord and hooks, rear mounted blade.